After a 2002 servicing mission, the Hubble Space Telescope sports new solar arrays on its outside and new instruments inside. Since NASA launched the Hubble Space Telescope in April 1990, it’s captured countless jaw-dropping images of outer space. 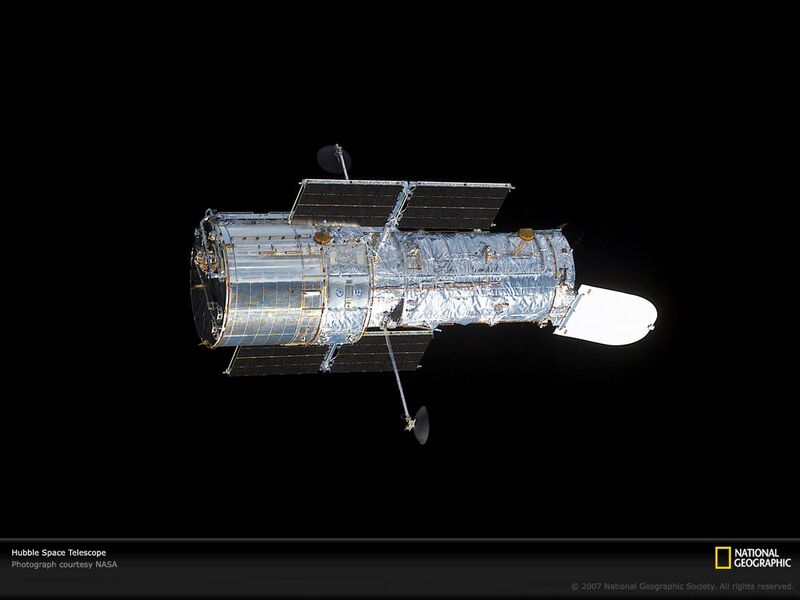 Check out some of Hubble’s coolest shots.